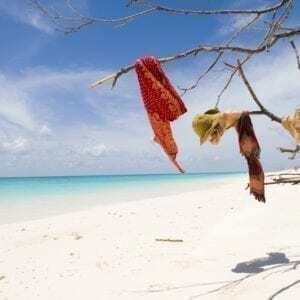 Ever wished to escape the rigors of life and disappear to a remote island where you can truly relax and unwind with just your friends or family around? Add to that the exquisite beauty of a nature reserve which boasts some of the best dives and fishing in the world, delicious meals prepared with local delights, and relaxing on a powdery white beach. All this just off the Mozambican coast. Welcome to Situ Island Resort. 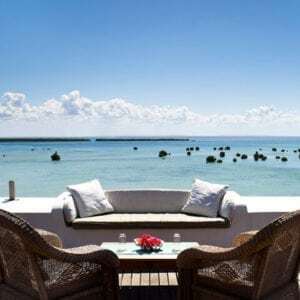 Situated just outside of Pemba, the capital of the Cabo Delgado province, the hotel offers exclusivity and tranquillity in an idyllically beautiful and tropical setting on the unspoilt Mozambican coastline. 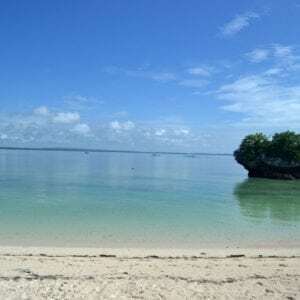 Situated on the Southern Peninsular of Pemba, close to the Quirimbas National Park, Diamonds Mequfi Beach, is a luxury 5* Resort rising on the sandy dunes of the stunning Mecufi Bay in the south of Pemba. 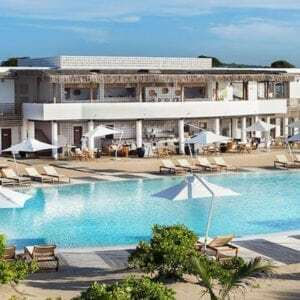 The Resort is about a one hour drive from the international airport of Pemba which is connected to South Africa, Kenya and Tanzania with 3 to 4 flights a week and daily flights to the capital city of Maputo. The tiny island of Medjumbe situated in the Quirimbas Archipelago is a private island only 1 km in length and 500 metres wide! The resort has just 12 luxury chalets, each with it’s own private plunge pool, right on the beach. 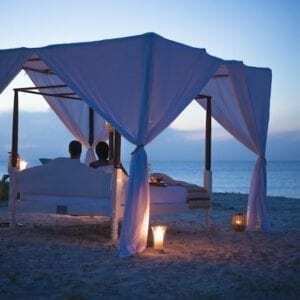 The ultimate Honeymooners paradise!